TUESDAY, June 27, 2017 (HealthDay News) -- Michigan's expanded Medicaid program not only improved low-income residents' health, but it helped them do their jobs better or get a new one. Those are the findings from a University of Michigan survey of nearly 4,100 Healthy Michigan Plan enrollees. Eighty percent of the respondents had incomes below the federal poverty level, and 28 percent were out of work. In the survey, nearly half the respondents said their physical health improved in the first year of coverage, and 40 percent said their mental or dental health got better. Sixty-nine percent of those who had jobs said they did better at work once they had health insurance. And 55 percent of those who were unemployed said coverage improved their ability to look for a job. Those who said their health improved after getting coverage were most likely to also report a positive effect on their work or job hunt. They were four times more likely to say that getting health insurance improved their productivity at work and three times more likely to say that their coverage helped them look for a job. Lead researcher Dr. Renuka Tipirneni, and colleagues from the U-M Institute for Healthcare Policy and Innovation, said they were surprised that so many people reported better health after just a short period of coverage. But the impact on employment was even more surprising, Tipirneni added in a university news release. "Having health insurance, and being able to take care of one's health as a result, has a large positive impact on a person's ability to do a better job at work or seek employment," she said. "Given that a large portion of those with chronic illness or poor health are already working, this has many implications for the way we structure Medicaid programs," Tipirneni said. The Healthy Michigan Plan is the name of the state's Medicaid expansion under the Affordable Care Act -- or "Obamacare". 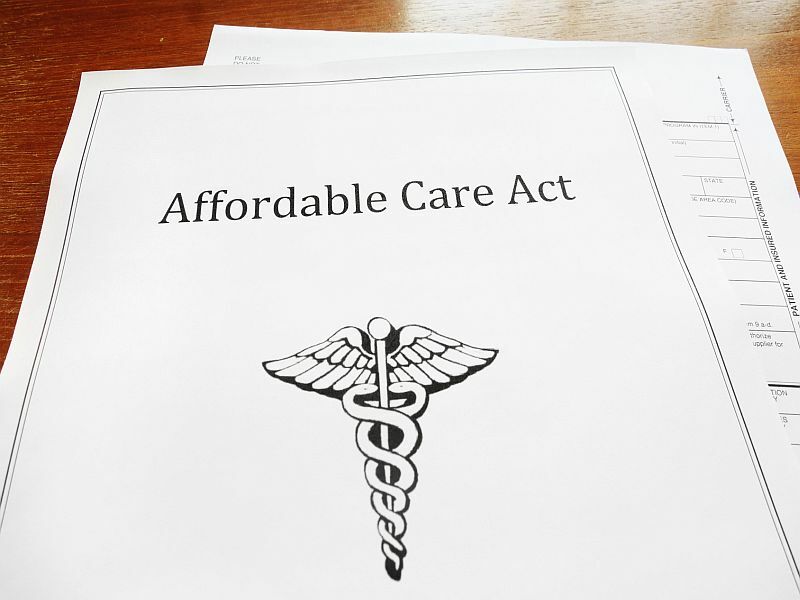 The plan expanded the eligibility for Medicaid to uninsured adults with incomes up to 133 percent of the federal poverty level -- about $16,000 per year for a single adult, the researchers noted. The study was to be presented Tuesday at the annual meeting of the AcademyHealth research organization in New Orleans. Research presented at meetings is considered preliminary until published in a peer-reviewed journal.